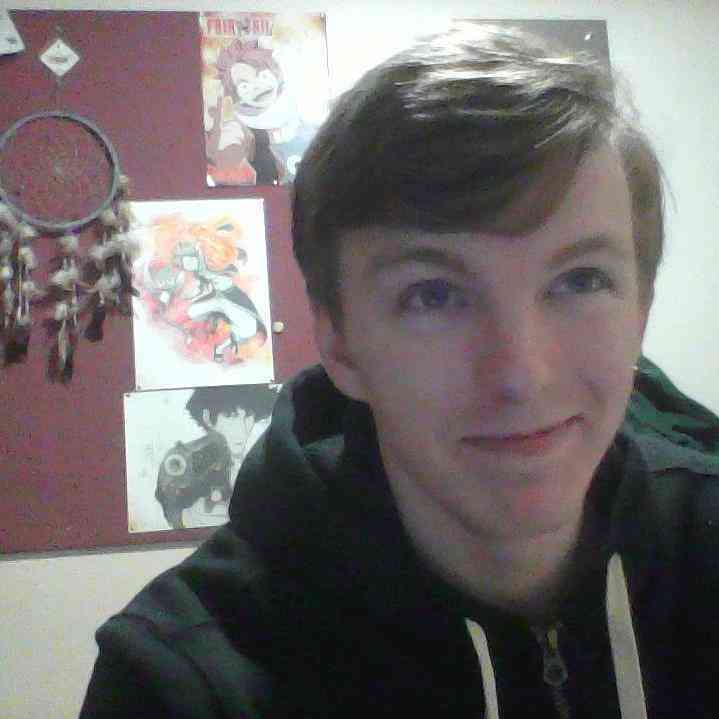 Having never heard of OneShot until I started playing, I didn’t have a clue as to what I was getting myself in to. After sitting down only to test the waters, I soon found myself four hours deep and staring at the end credits. I didn’t know if I should load the game up for another spin, or badger my friends until they bought it so I’d have someone to talk to about it. The story begins by introducing you to Niko, an adorable child with big, yellow eyes who swears she isn’t a cat. Niko awakes in a strange room that isn’t her own and must solve a series of puzzles to escape, finding a strange, undying lightbulb along the way. After escaping, she finds herself in a completely different world that has been plunged into darkness by the death of its sun, and its inhabitants have come to accept their eventual demise. Having seen the lightbulb in her hand, the denizens of this world suddenly praise Niko as their Messiah, as someone who will bring the light back to their forsaken world and save them. A conveniently placed ProphetBot informs her that she is destined to carry the sun (read: lightbulb) to the top of a tower in their main city and save their world. Despite having no say in whether she wants to, Niko sets off on her journey, but she isn’t alone. Throughout the game, Niko is introduced to you, the player, as a god. There are journals written about you, and prophecies that mention you by name, which never stopped weirding me out. Niko talks to you directly instead of saying things out loud, and you talk back to her through pre-written messages. You can choose to indulge her inquisitive nature and tell her more about yourself, perhaps bragging yourself up as some omnipotent being. There are moments when Niko will ask for your opinion on something, and moments where the game manages to talk to you personally. At times, the game will act of its own accord and shrink the screen size, show messages that pop up on your desktop, and have you diving through your computer’s registry trying to find a certain file for help with a puzzle. Believe it or not, this is only a few of the ways that OneShot messes with you, and I won’t ruin the surprise for you. 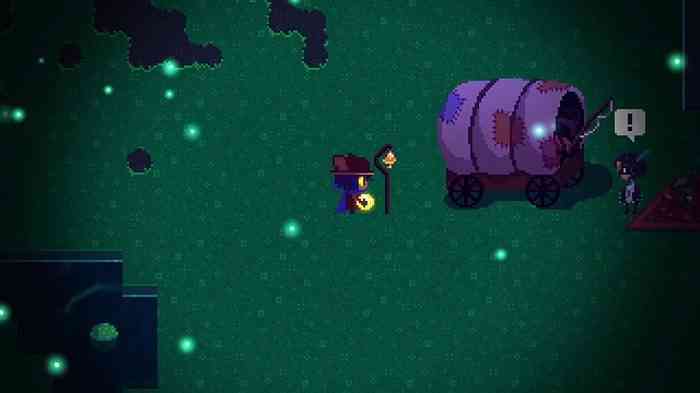 So, armed with nothing but a lightbulb and your omnipotence, Niko sets off to explore the world’s four regions and bring back life to this world. A quick warning, sometimes the game will say the file is in a certain place when it’s actually in another, so if you manipulate the files yourself or use any programs that alter the original locations then you may hit a bit of a wall. OneShot’s story could have easily been your average, boring RPG about another child saving the world, yet the writers take it to a whole new level that I hadn’t been expecting. Despite the childlike façade, there is a whole lot going on under the covers that take this game from run-of-the-mill to absolutely memorable. With the lack of a combat system, OneShot is purely a narrative driven game that thrives on its storytelling and world-building alone. It does a fantastic job of encapsulating the fall of society and the encroaching death of their world, whilst also retaining that childlike innocence that Niko holds on to. Niko’s wavering innocence is something that I particularly enjoyed, and I found myself truly caring about her as a character, instead of just using her as a way for me to progress through the story myself. It’s obvious that she just had this responsibility thrust upon her and had to deal with it, pushing aside any fear because she apparently has a job to do. For once, this is actually mentioned in the game instead of the protagonist being some stoic, 2D savior; she’s a character who has a family she loves and feelings to deal with. 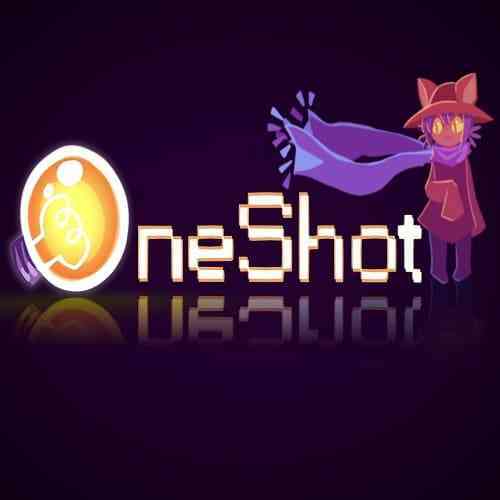 As mentioned above, there is no combat system, so OneShot consists entirely of exploring through different areas, interacting with the world’s inhabitants, and solving puzzles. You can combine certain items through Niko’s inventory to solve certain puzzles, and some of these combinations suffer from the curse of being obvious to the developer but not at all to the player. This hindrance wasn’t too large an issue to make me stop playing, as there was only one or two that really stumped me, but had me walking back and forth thinking I’d missed something for a good ten minutes. Two of the things that drew me to OneShot initially was its art style and soundtrack. Despite the limitations of RPG Maker, OneShot is still able to illustrate beautiful areas and manages to create breath-taking loading screens that I snagged for my desktop wallpaper. Each area has its own color scheme and fits the area’s theme perfectly. The music also manages to set the scene with relaxing soundtracks tailored to every area, which makes exploring the game even more of a treat. 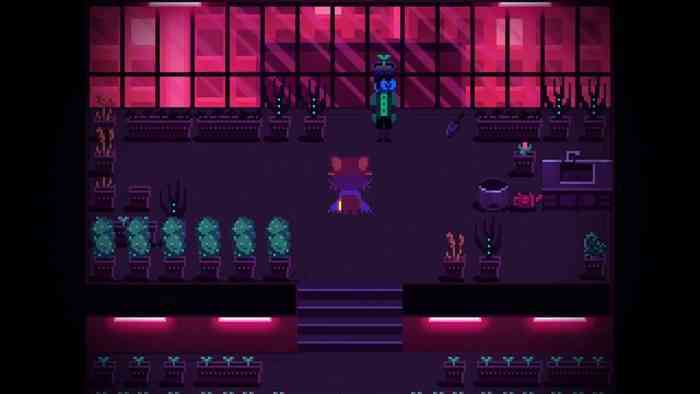 Despite the fact that its world is dying, OneShot still manages to create some bright and colorful areas that are a wonder to explore and lose yourself in. A completely unexpected wonder. 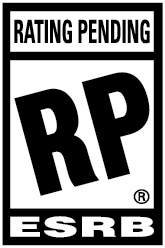 Its use of witty dialogue and strong focus on characters can easily rival that of Undertale. The story, though slowed somewhat by one or two finicky puzzles, will pull at your heart strings constantly. You definitely won’t want it to end.